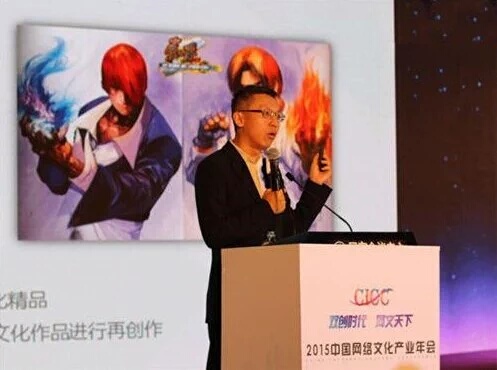 Following a Tweet this morning by Chanimaru, it appears a Chinese studio has acquired the license to begin a new animated series and live action series based on KOF. The animated series may even start by first quarter of 2016! 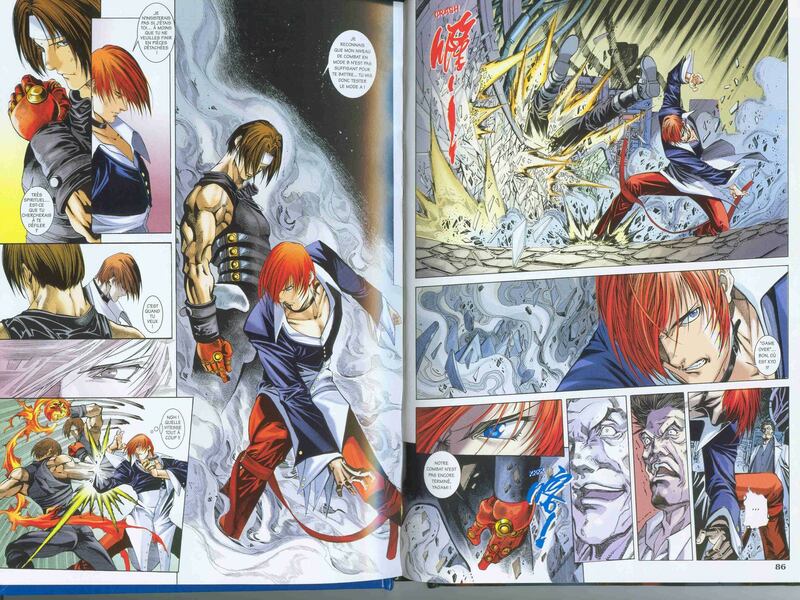 Looking at the photo, the illustration on the poster is of KOF Zillion, a Hong Kong comic which took the storyline to new…. developments. This could mean the anime will go in directions not exactly expected… Then again, considering the last anime based on Maximum Impact with Falcoon’s characters taking over the storyline, perhaps nothing can go wrong. As the production is aimed at China, it’s interesting to consider whether they will retell the kof 97 story, perhaps as a base, before going into the nests saga. I think we’d all like to see this animated regardless. In fact, President Mr. Li Yifei, is aiming to distribute this to the overseas market including Japan and North America! Then the real question is how this all works with live action…. Most fighting games have not had a successful transition to live action, even with big budgets…. and that’s where this conversation ends. 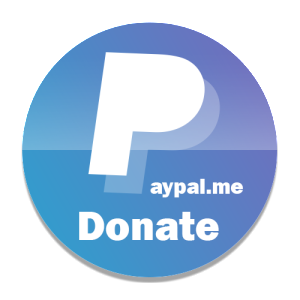 Thanks to ALX for verification! 15% Off ends Jan 12! Check out our new simple but effective designs!